Hi, I’m Jim Patterson. Thanks for visiting my page. I am an Arizonan, living in Phoenix, a wonderful state to be a photographer! My passion is photography. I love to record my travels and interests and share with others. I photograph outdoors, travel, sports, and enjoy taking environmental (not in a studio) portraits. I love photographing country: country music concerts, and country sports like rodeo. If there's a horse involved, I probably want to photograph it. On the top part of this page, you will see links to my other sites. I invite you to visit them and let me know what you think. 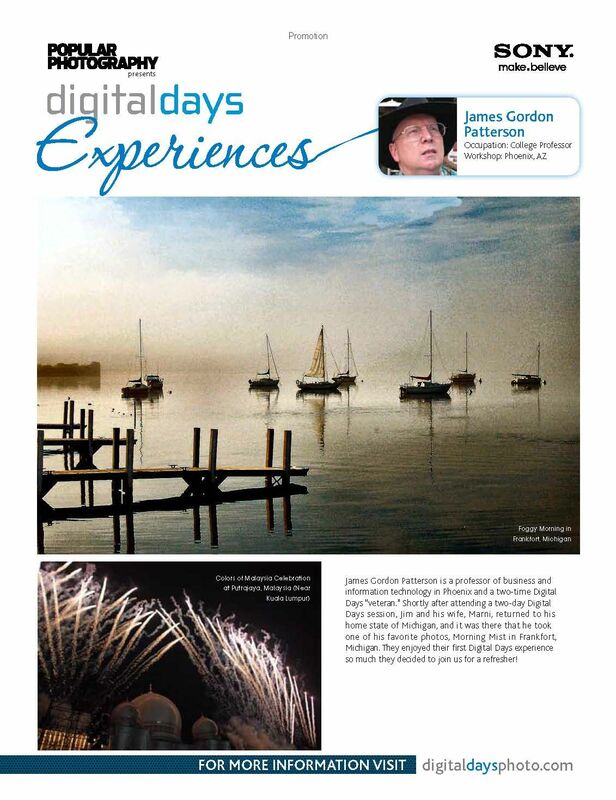 I belong to the Wedding and Portrait Photographers International, North American Nature Photography Association, Real Estate Photographers of America, and Royal Photographic Society. I am also a Canon CPS member. * Country Thunder 2017 and Tom Wagner Performing! * Visit me on Instagram as I am always adding more of my photos there! * April 2016 I photographed Arizona Country Thunder and Country Artist Casee Allen. Casee used my photo ! * My new book is released to benefit the Cancer Society! ...and the blog and video ! * I narrated a video of my favorite photos HERE! * More rodeo action HERE and HERE ! 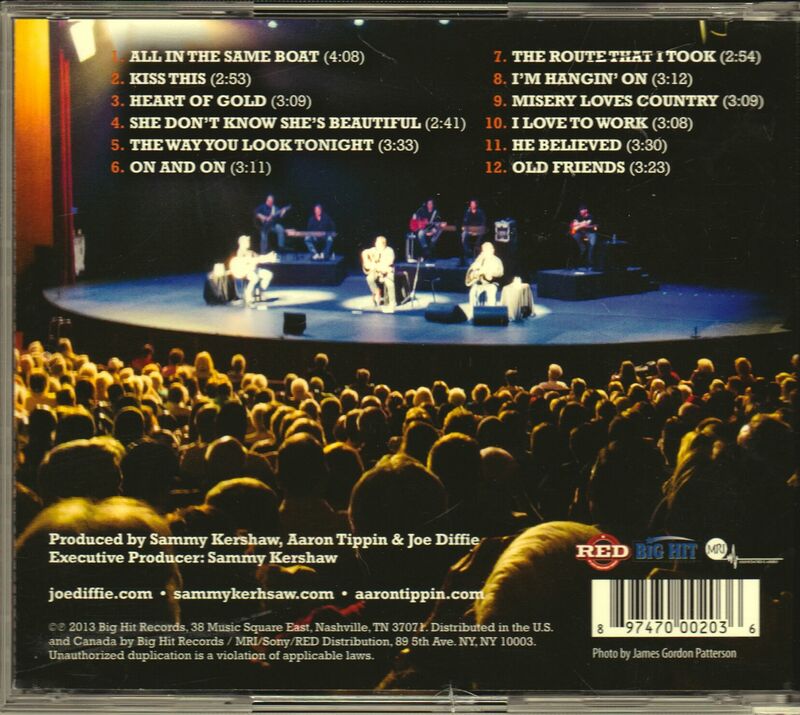 * My photograph on the back of a Tippin/Diffie/Kershaw cd ! * Look! I'm in a Crossroads blog! I'm featured in a Sony advertisement! And, I'm featured in a JPEGmini blog !